The Lindsey Bed and Breakfast in Scunthorpe, North Lincolnshire is conveniently located close to the town centre. We offer clean, comfortable low cost B&B in Scunthorpe – accommodation at a budget price but with extra facilities such as free Wi-Fi. 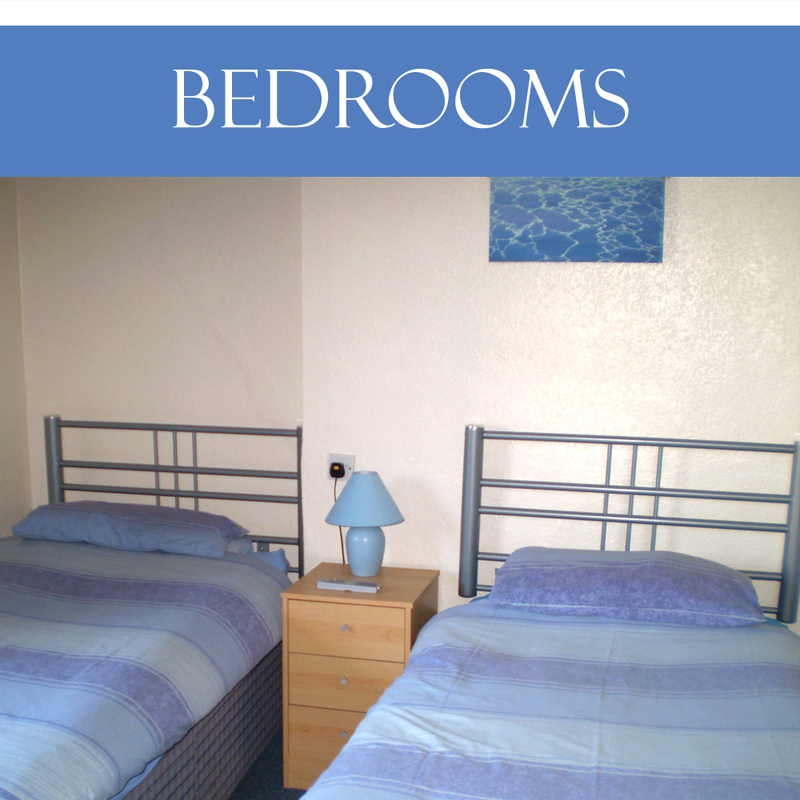 We offer a mixture of single, twin and double rooms and all have tea and coffee making facilities and colour TV and in addition some rooms have en-suite bath or shower. 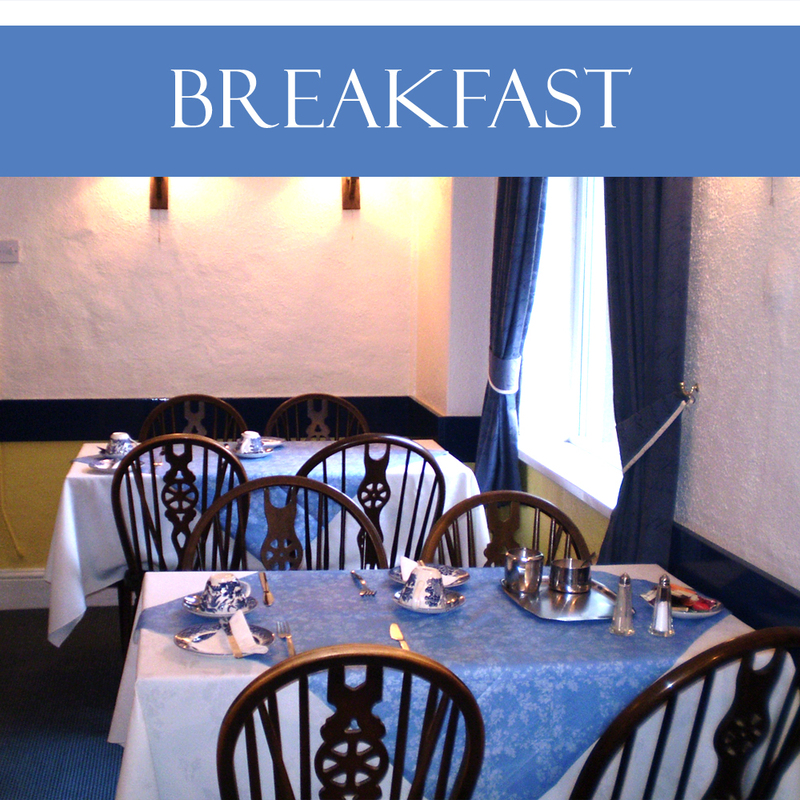 A full English breakfast or continental-style breakfast if you prefer, is available from 6.30am in the dining room. 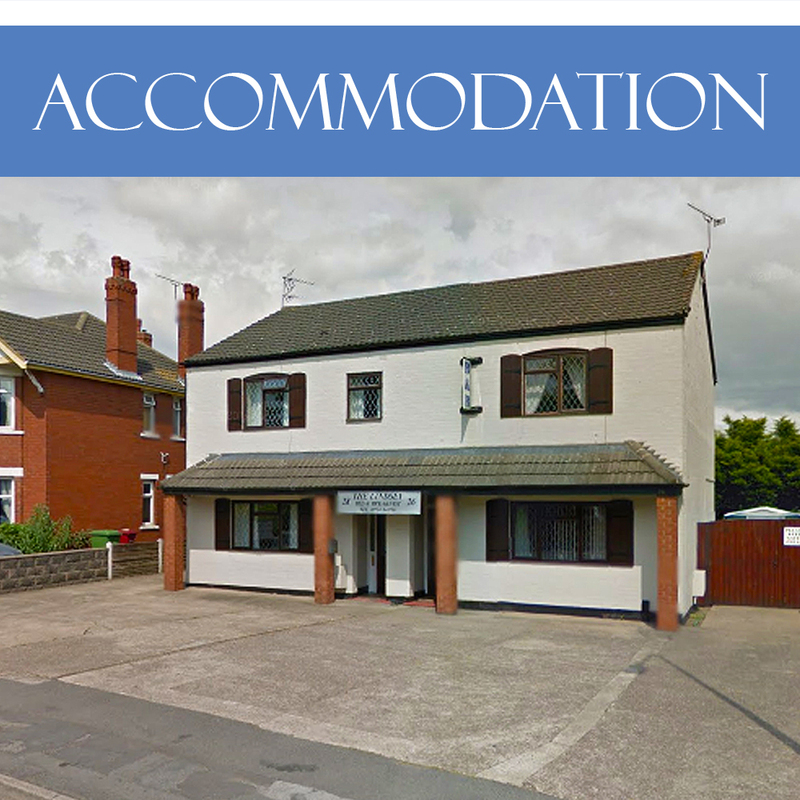 The Lindsey guest house has been run by the same family for over thirty years offering cheap accommodation in Scunthorpe from £20 per night. We are situated on the north side of the town with easy access to all the industrial estates and the British Steel complex. The Lindsey guest house is also close to the M180 with easy access to the M18, the Humber Bridge, local bus and railway stations and is only three hundred yards from Scunthorpe High Street. There is free parking on site for guests. There is a corner shop nearby, several supermarkets, takeaways or ‘eat-in’ restaurants and pub & bars within walking distance. Free WiFi Internet access avalable from all rooms. Large Forecourt with Free off-street parking. Complimentary tea and coffee in all rooms. 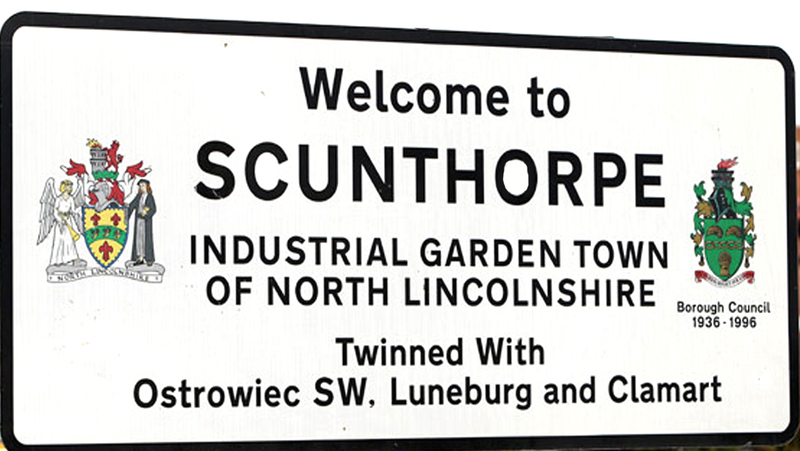 Scunthorpe Bed and Breakfast at its best!